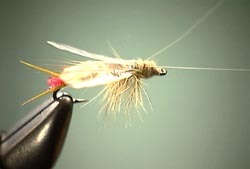 The classic upright wing dry fly The Adams. 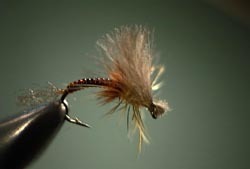 The Caddis Pupa presents a very realistic caddis fly to the fish. 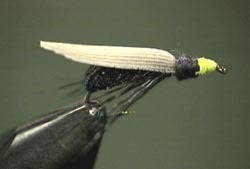 Awesome carp fly by Brad Befus. 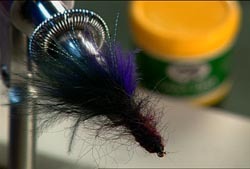 Shane Stalcup's wet fly Drowned Dun. 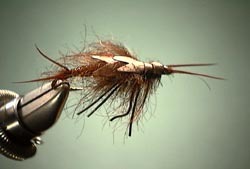 Nothing excites fly fisherman like a Caddis hatch. 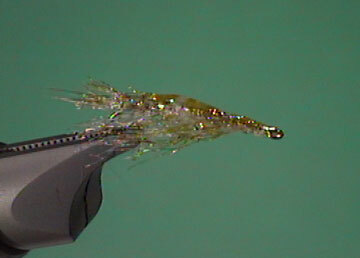 The popular Griffith Gnat tied with CDC. A cross between a Dun and and a Comparadun. 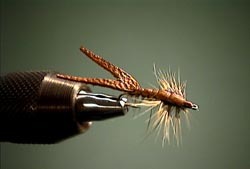 A new take on a wooly bugger pattern. 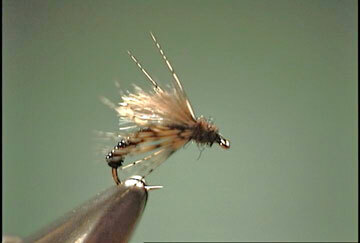 Imitate bigger mayflies like the March Brown. 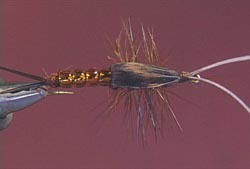 Spinner fly tied with deer hair. 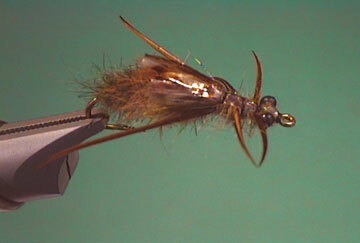 One of the most traditional of dry flies. 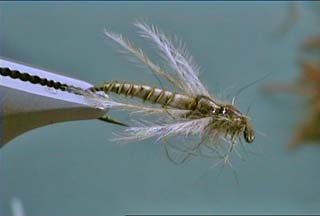 Adult Stonefly with extended foam body. 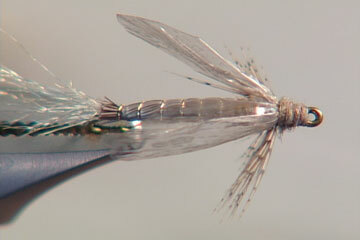 Adult midge pattern using Zing Wing material. 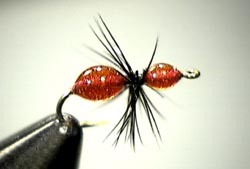 This fly gives a super presentation to selective feeding trout. 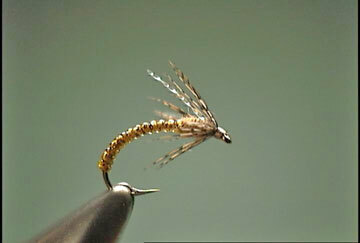 A more natural looking mayfly pattern. 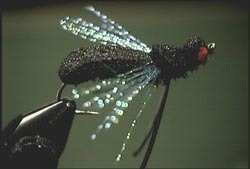 Another great bead pattern by Joe Warren. 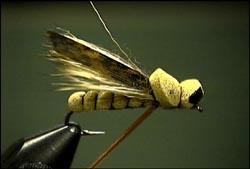 One of Shane's favorite lake fishing flies. 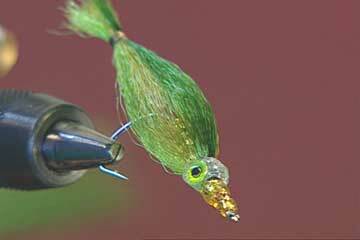 A good shiner bait fish imitation using beads and hair by Joe Warren. 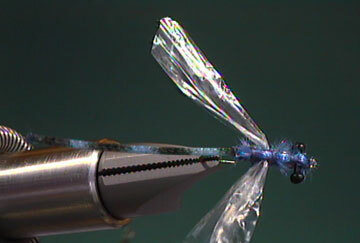 Brad's first choice and favorite fly for targeting shallow water carp. Shane says this is a really good little fly. 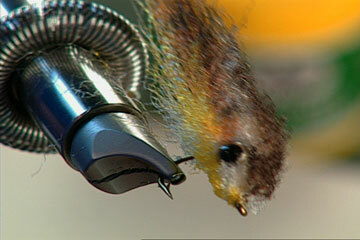 From the vice of Shane Stalcup comes his version of the popular mohair leech. 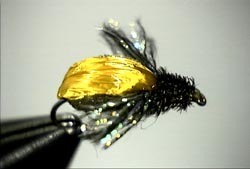 Here's Shane Stalcup's version of the ever popular Yellow Sally stonefly. 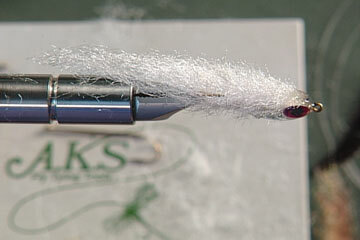 From the vice of the late, great Shane Stalcup comes another great streamer pattern. 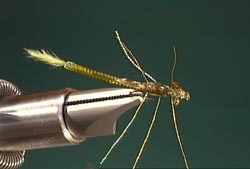 The adult Damsel Fly tied by the late, great Shane Stalcup.